Can't tell you how excited I am to capture this beautiful couple's wedding this Friday! We got together on two separate occasions to capture their engagement and it was effortless each time. I've had a great time getting to know Meg and Teddy over the past few months. They are an around super-sweet couple and I anticipate loads of love and laughter throughout their day. Published on September 11, 2013 by Amy Thorne. 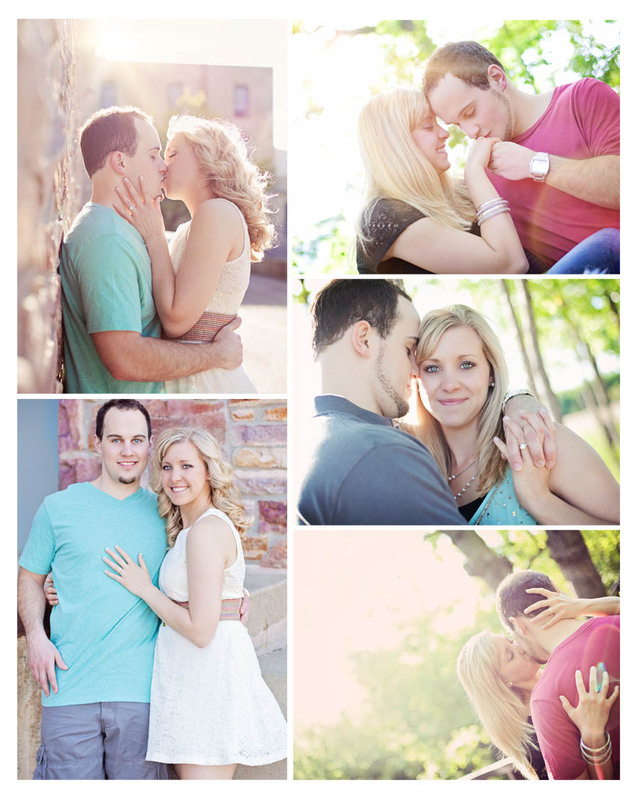 Tags: Engagement Photography, Wedding Photography, Sioux Falls Engagement, Sioux Falls Weddings.